Many people make the assumption that anybody with a half-decent camera can take on a full video production. 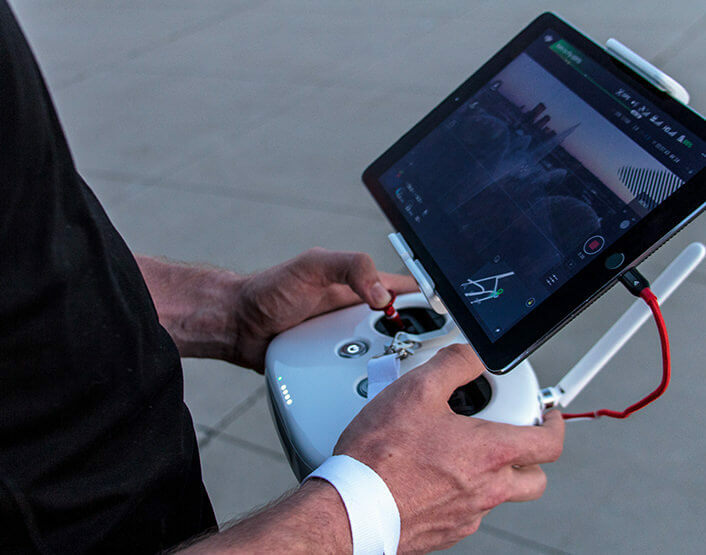 While the tech nowadays does have the ability to make amateur work look almost professional, an amateur videographer still lacks plenty of things that make a professional video production company a more desirable choice for video needs. The idea of DIY-ing a video seems like an attractive idea. After all, the only thing that you have to pay for is the gear that you can rent, and you can handle everything else. It seems like the most cost-effective option, really. 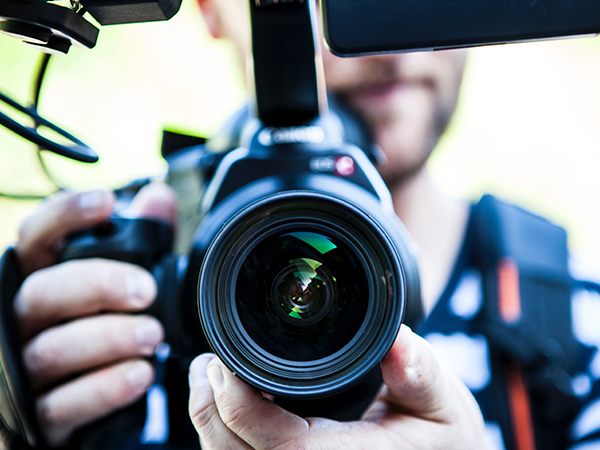 However, you should know that there is a reason why a professional production company charges as much as they do, and you should definitely consider hiring a professional for your video needs. Here are some reasons why hiring a professional production company may be in your best interests. 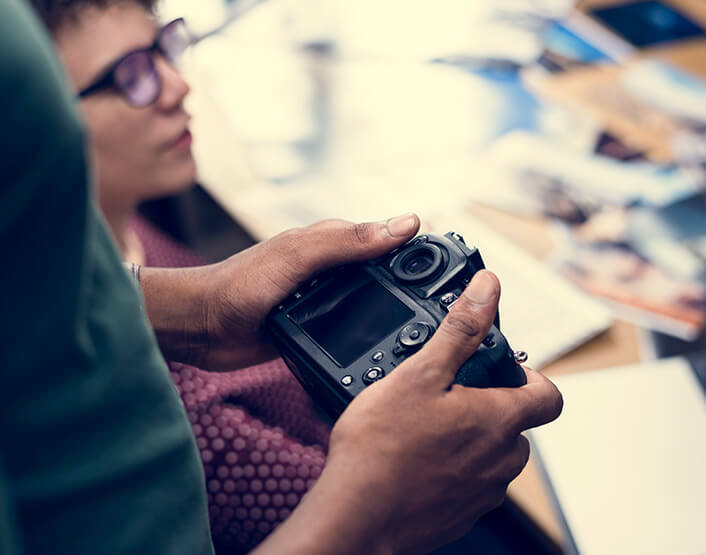 While running the video production from start to finish is certainly an attractive financial option, you have to look at the other factors that go into creating a video. Aside from the actual shoot, you’ll have to come up with the script, and everything for post-production, so that means editing and publishing. This takes a lot of time to learn and work on, and this is time that you could be spending working on something else. A professional production house has the team and experience to handle everything for you with as much efficiency as possible. It’s true that you can rent any kind of video equipment, but do you have the technical knowledge to work with that equipment? A professional production has everything from lights, cameras, and any other supplies that are needed on a video shoot. While you may be hesitant at paying for a professional production, you have to remember that there is a reason why professionals charge for the work that they do. They can guarantee a professional video that delivers the results that you need. While it is true that anybody can make a video, not anybody can make a video that delivers quality results. Overall, the biggest benefit that a professional video production offers is experience. These productions have the experience to handle projects on any scale, any type of project that you hire them for, and are capable of providing it within the time frame that you need.